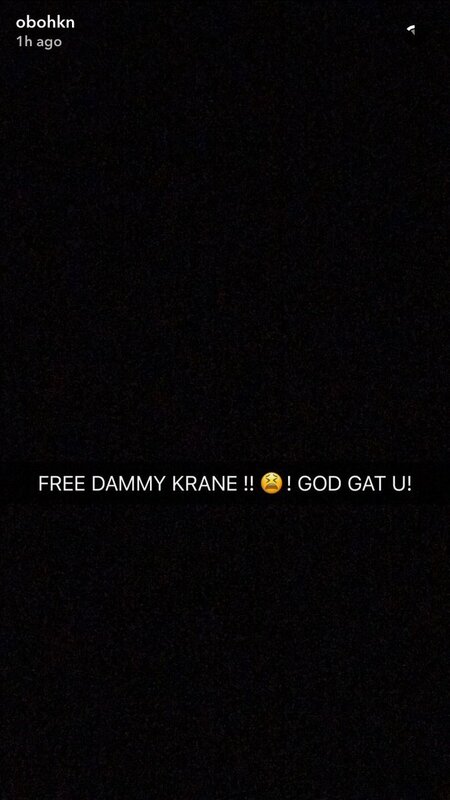 The singer took to snapchat this afternoon to ask that his signee and pal be released. Recall that internet went wild yesterday when news got to the country that Dammy Krane had been arrested and detained on fraud charges. Many of you didn’t believe the story. Was it a publicity stunt? Many asked, coupled with tweets filtering from his twitter page that it could all make it a rumour. Davido whose hypeman had earlier said ‘we all are scammers’ has now come out to ask that the singer be freed. 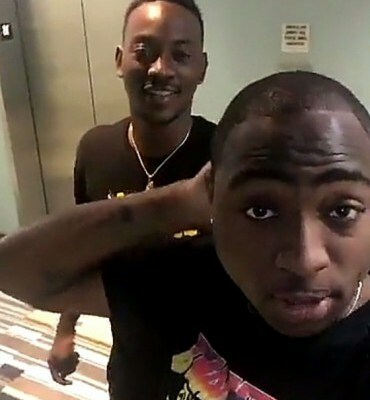 Now, if Davido who signed on Dammy Krane can call for his release, we hope you all believe this is real. It’s no dream, no rumour!